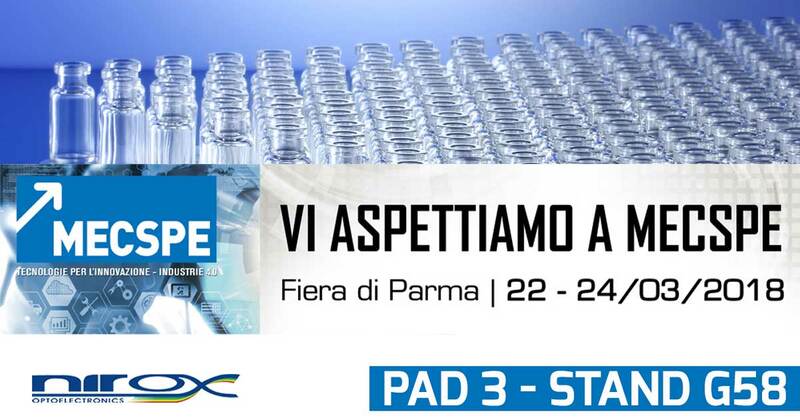 We’ll be exhibiting at MECSPE 2018 in Parma (Italy). MECSPE is the reference fair of the manufacturing industry being the meeting point between production technologies and industrial supply chains. Come visit us at Hall 3, Stand G58!